There is no greater relief from sweltering summer temperatures than that provided by air conditioning. We’ve all experienced soaring seasonal temperatures that are as much a deterrent to going outside as they are the impetus. But when an HVAC unit fails during the summer, it can become a source of great stress. 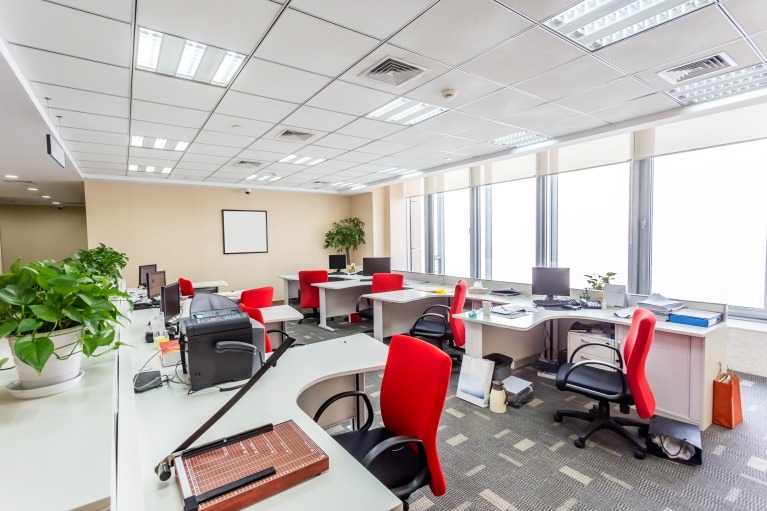 The comfort level for your building occupants experiences an immediate dip within less than favorable working conditions. 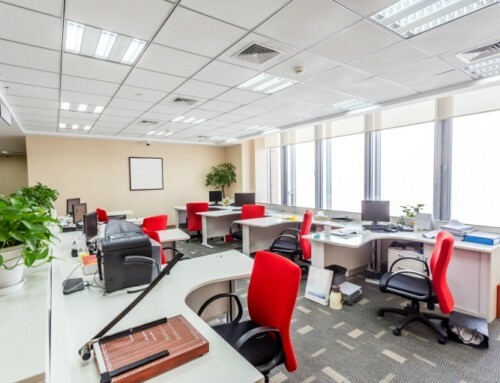 Warm air circulates within your building as the indoor environment conditions mimic those outdoors, but is there any sort of preventative maintenance you can take to avoid this situation? HVAC failure is not an uncommon phenomena during the summer or winter months when seasonal weather conditions reach their peak. Duly, HVAC systems are not new technology, so there exists solutions to avoiding failure during a seasonal spike: a Preventative Maintenance (PM) schedule. What is a PM Schedule? HVAC failure during the summer is usually related to problems stemming from the heating season (winter), when A/C functions are not utilized. What components are the cause of this failure? This type of condenser uses the process of vaporization to condense heated vapor by mixing it with liquid refrigerant. The latent heat lost during this exchange creates a cooling effect. Typically used for the plumbing systems of swimming pools. These condensers, “Require a constant supply of makeup water along with water treatment,” due to their use for prevention of algae in water towers. These condensers are easiest to clean and work by expelling returned air from indoor environments outside through HVAC system vents. The least popular choice of condenser due to its inefficiency; Located inside OR outside commercial buildings. Evaporator coils located within a building are far less susceptible to inclement weather unlike their condenser coil counterpart. 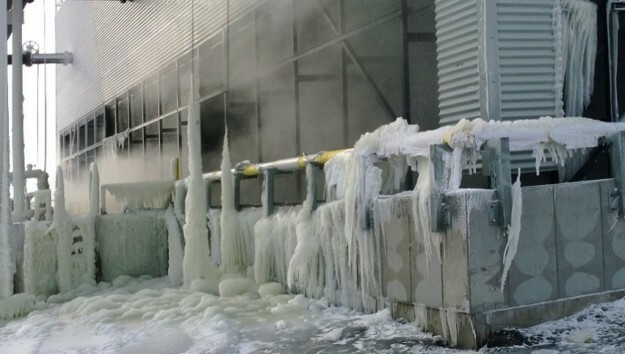 Regions that experience all four seasons expose their HVAC units to freezing temperatures, in effect damaging condenser coils housed outside a building. During fall and winter, debris from leaves and other foliage find their way into condenser units. Similarly, winter storms can bring heavy snowfall and ice which damage (bend/warp) condenser unit coils by putting pressure on them. All of this goes unnoticed during the heating season, as cooling functions are not needed. When spring arrives, weather conditions are mild and favorable and cooling methods like natural ventilation (windows) are used. However, when summer arrives and the temperature reaches 80-plus, we seek the refuge of central air. However, by this time condenser units have become clogged with leaves, pollen, and other seasonal debris. Duly, condenser coils are susceptible to warping due to pressure from snow and ice. So, what happens when we go to adjust the thermostat in seeking the sweet relief of A/C during the summer? Our units are inoperable due to corrosion and the harsh winter elements. You may be thinking, “No big deal. We’ll just call an HVAC technician,” but you wouldn’t be the only one. According to operations managers with One Hour Air Conditioning & Heating, between June and December 30th, 70 percent of all business for the year will be done. The most common call is a customer reporting their air conditioning is not working. 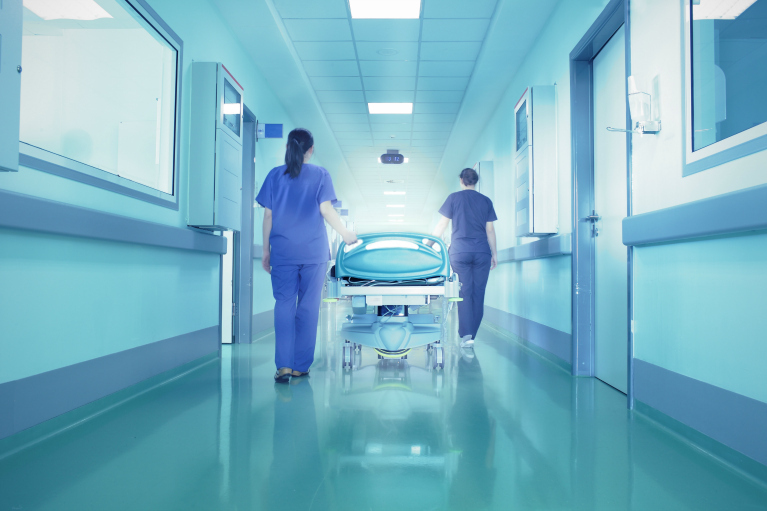 Operations managers say 80 percent of all emergency calls could possibly be avoided if customers took steps for preventative maintenance. 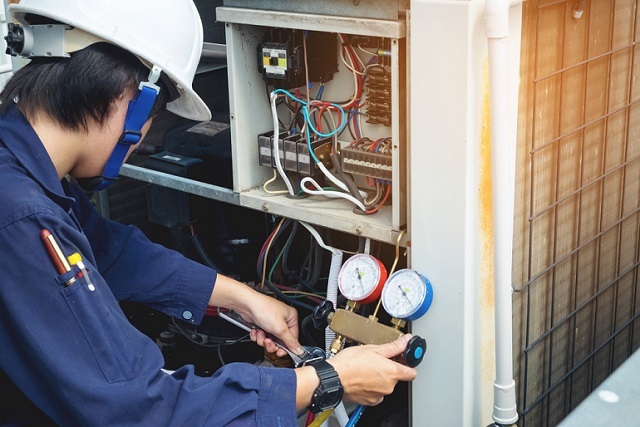 During the HVAC busy season (summer and winter), contractors experience an increased volume of service appointments, inevitably delaying customer service appointments. We all enjoy the warmer weather, but even moreso we appreciate the increased daylight. Subsequently, contractors hire additional technicians or work current technicians longer hours. During this peak season, overworked technicians create a greater probability for error/oversight. More importantly, the influx in service calls create an increased wait time. Meanwhile, building occupants must deal with more than just extreme heat. All the while, the increased strain on your HVAC unit decreases its overall lifespan and long-term operating efficiency. 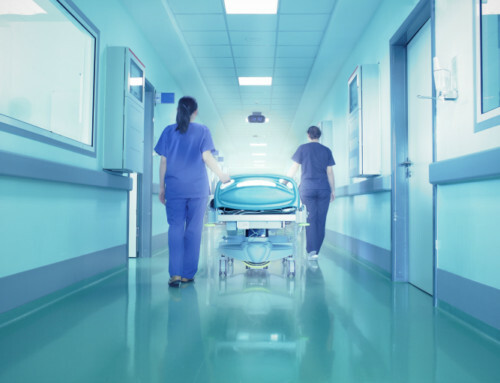 For all of these reasons, it is imperative you develop a PM schedule to protect not only the safety of your employees and other building occupants, but to increase the lifespan of your equipment. You wouldn’t let your car run out of oil before you changed it, right? How Can Green Air Help with Your Preventative Maintenance? At Green Air EnvironmentalTM, we don’t just provide a sustainable, natural steam cleaning process, we also work with our clients to develop an effective PM schedule that will keep you warm in the winter, cool in the summer, and reduce your overall energy costs and consumption. We recommend that preceding the winter months, you schedule a maintenance call during the Fall. Duly, in preparation for Summer temperatures we recommend a maintenance call every spring. 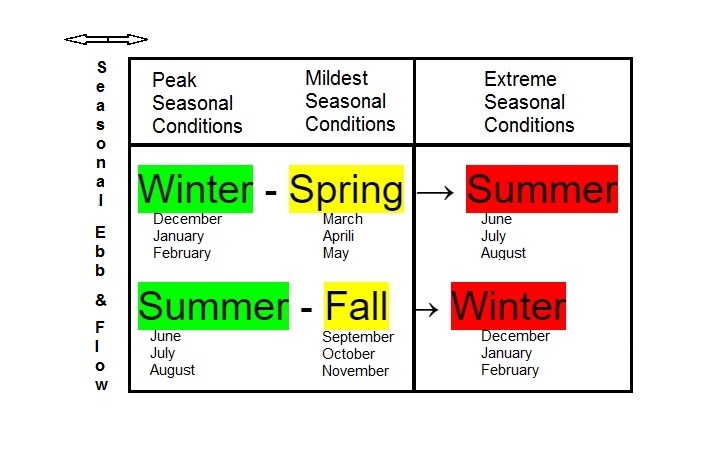 The ebb and flow of seasonal peaks makes spring and fall ideal for regular HVAC maintenance. To learn more about how you can improve your IAQ, IEQ, and standard of living, contact Green Air.